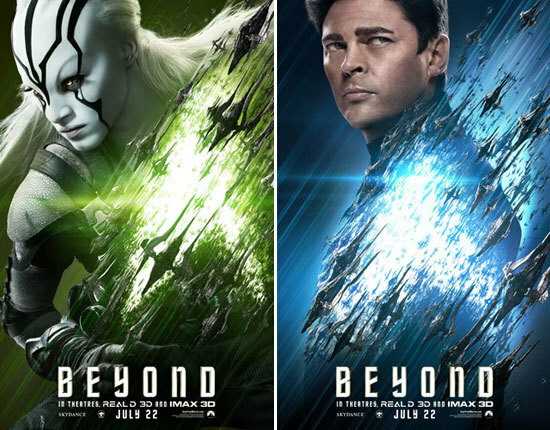 Star Trek Beyond | New Trailer and Posters! 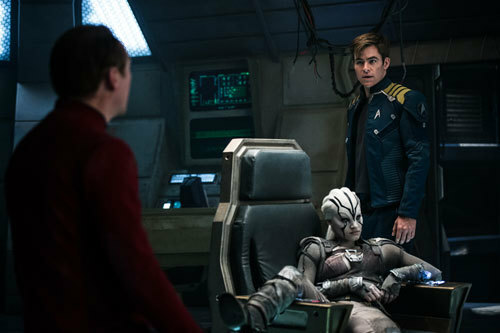 Star Trek Beyond, the highly anticipated next installment in the globally popular Star Trek franchise, created by Gene Roddenberry and reintroduced by J.J. Abrams in 2009, returns with director Justin Lin at the helm of this epic voyage of the U.S.S. Enterprise and her intrepid crew. 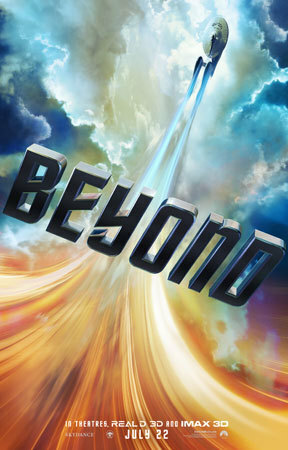 In Beyond, the Enterprise crew explores the furthest reaches of uncharted space, where they encounter a mysterious new enemy who puts them and everything the Federation stands for to the test. 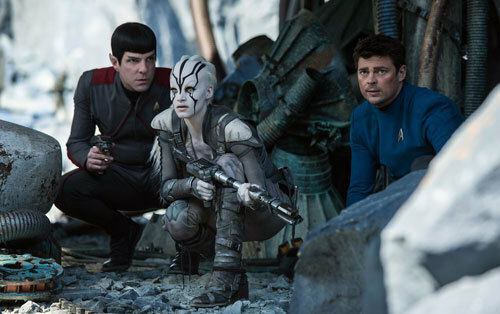 Star Trek Beyond is coming to theaters July 22, 2016! 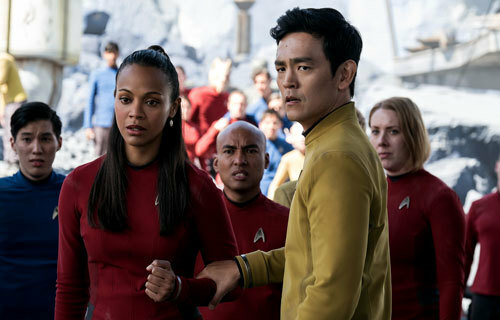 Are you a "Star Trek" fan? Are you looking forward to seeing the new movie? Comment below! 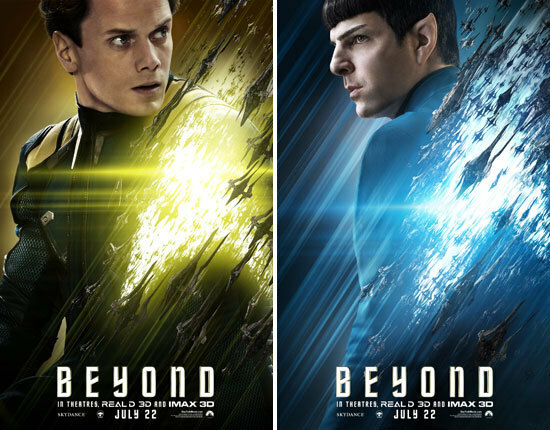 Which is your favorite Star Trek Movie?